Creating Deep Maps and Spatial Narratives through Design with Don Lafreniere and Scott Nesbit for the International Journal of Humanities and Arts Computing, based on our work at the Summer 2012 NEH Advanced Institute on Spatial Narrative and Deep Maps: Explorations in the Spatial Humanities. Ridge, Mia; Lafreniere, Don and Nesbit, Scott (2013). Creating deep maps and spatial narratives through design. International Journal of Humanities and Arts Computing, 7(1-2) pp. 176–189. Abstract: An interdisciplinary team of researchers were challenged to create a model of a deep map during a three-day charette at the NEH Institute on Spatial Narratives and Deep Maps. Through a reflexive process of ingesting data, probing for fruitful research questions, and considering how a deep map might be used by different audiences, we created a wireframe model of a deep map and explored how it related to spatial narratives. We explored the tension between interfaces for exploratory and structured views of data and sources, and devised a model for the intersections between spatial narratives and deep maps. The process of creating wireframes and prototype screens—and more importantly, the discussions and debates they initiated—helped us understand the complex requirements for deep maps and showed how a deep map can support a humanistic interpretation of the role of space in historical processes. Ridge, Mia (2013). From tagging to theorizing: deepening engagement with cultural heritage through crowdsourcing. Curator: The Museum Journal, 56(4) pp. 435–450. Proof copy available at http://oro.open.ac.uk/39117/. Abstract: Crowdsourcing, or “obtaining information or services by soliciting input from a large number of people,” is becoming known for the impressive productivity of projects that ask the public to help transcribe, describe, locate, or categorize cultural heritage resources. This essay argues that crowdsourcing projects can also be a powerful platform for audience engagement with museums, offering truly deep and valuable connection with cultural heritage through online collaboration around shared goals or resources. It includes examples of well-designed crowdsourcing projects that provide platforms for deepening involvement with citizen history and citizen science; useful definitions of “engagement”; and evidence for why some activities help audiences interact with heritage and scientific material. 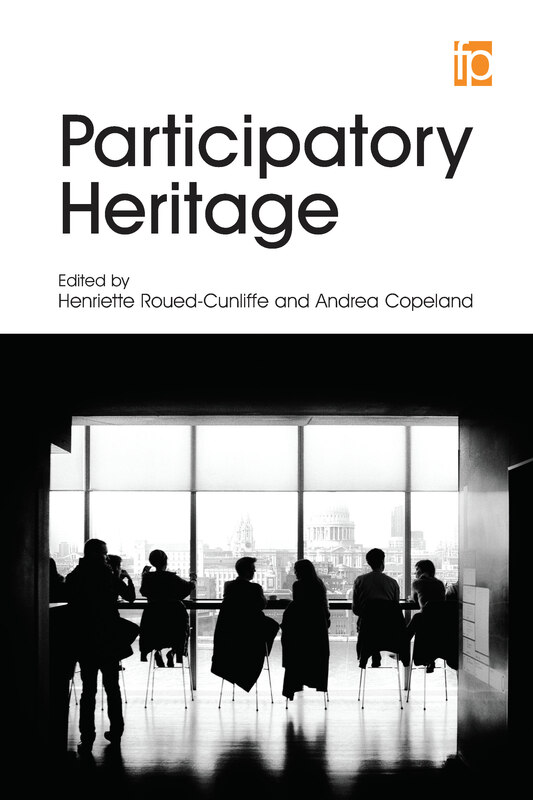 It discusses projects with committed participants and considers the role of communities of participants in engaging participants more deeply. The article was based on my keynote: ‘The gift that gives twice: crowdsourcing as productive engagement with cultural heritage’ for ‘The Shape of Things: New and emerging technology-enabled models of participation through VGC’ at the School of Museum Studies, University of Leicester. Paper: Where next for open cultural data in museums? My latest article for Museum Identity magazine, Where next for open cultural data in museums?, is now live online and in the current print issue of Museum-iD 13. Site abstract: “Museums have increasingly been joining the global movement for open data by opening up their databases, sharing their images and releasing their knowledge. Mia Ridge presents a brief history of open cultural data projects, explores some reasons why some data is relatively under-used and looks to the future of open cultural data”.